Understanding governance is crucial for anyone working in investment banking and consulting, says Tuck professor Espen Eckbo. 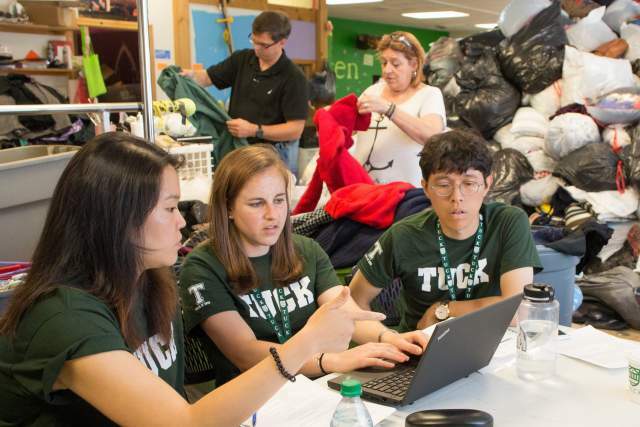 When Espen Eckbo arrived at Tuck in 1998 as the Tuck Centennial Chair of Finance, he founded the governance center—the first among top business schools. Professor Eckbo was uniquely qualified to answer that question. 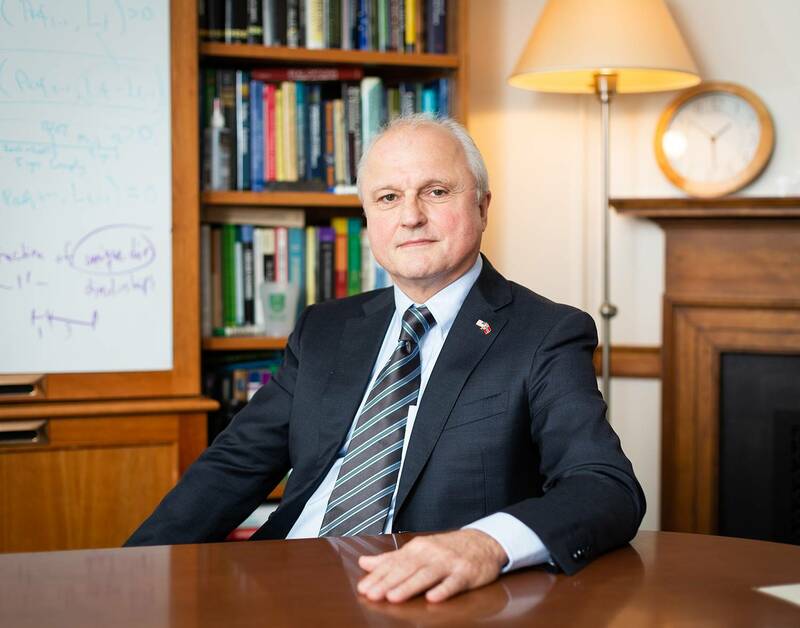 After studying for a PhD under Professor Michael Jensen—the world’s preeminent pioneer in the field of agency theory and corporate governance—Eckbo became a leading scholar in the areas of corporate finance and the market for corporate control. Both areas raise fundamental governance issues. In his own words, Eckbo discusses the history of corporate governance research at Tuck. 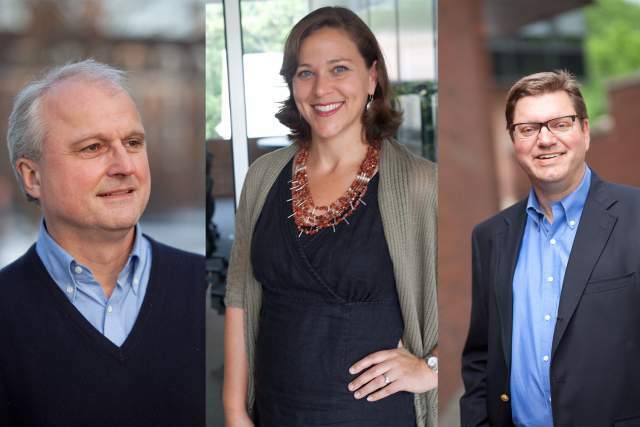 How did the Lindenauers get involved with corporate governance at Tuck? An important milestone was the center’s panel discussion on Enron at Tuck in 2001, where Art Lindenauer (D'58 T'59) was one of our panelists. Art has intimate knowledge of the role of corporate governance: he has been a partner at Price Waterhouse, CFO of Schlumberger, and chair of the audit committee at Transocean. In order to expose our students to his vast experience, Karin Thorburn and I have for the past fifteen years brought both Art and Susan into our classes on corporate finance, governance and M&As. Susan Lindenauer is a graduate of Columbia law school, and has for years served as general counsel for the Legal Aid Society in New York City. While Art approaches governance issues from the business side, Susan tends to emphasizes nonprofits as well as more individual and social sides. How did the governance center come to be named by Lindenauer? As the initial center funding began to run out around 2003, we asked Art and Susan to help fund the center going forward. They made two significant naming gifts, which have since fully sustained the activities of the center, and which will fund the new Lindenauer Forum for Corporate Governance research until the summer of 2020. Their financial support has literally helped place Tuck on the international governance map in terms of both research and business policy. What are some of the center’s past activities? Past center research and outreach activities include top research publications, major academic and practitioner conferences at Tuck and elsewhere, and university seminars and keynote addresses around the world. A particularly exciting conference took place at Tuck in the fall of 2007, when I organized a high-profile roundtable discussion with representatives from pension funds totaling more than $2 trillion under management. On the domestic side, we had pension funds from California (CALPERS) and New York. Foreign pension funds included Hermes (UK), the Ontario Teachers’ Pension Fund (Canada), AP-fonderna (Sweden) and the Norwegian Sovereign Wealth Fund. In the fall of 2005, I had assisted the Norwegian Sovereign Wealth Fund—which is the largest single equity investor in the world today—with defining its main governance principles in terms of shareholder rights protection and voting issues. The fund publishes some of these principles on their web site today. What’s an example of a recent significant center research? Recently, Karin Thorburn and I wrote the paper “Board Gender-Balancing and Firm Value.” It shows that Norway’s 2005 board gender quota law, which requires at least 40 percent of directors to be from each gender, did not significantly affect the market values of publicly traded companies in Oslo. This evidence is important because, contrary to much speculation, it shows that this type of law was low-cost. Eight other European countries have since followed Norway’s lead. Interestingly, The Wall Street Journal recently reported that California is now the first state to mandate female board representation. How is the Forum’s research incorporated into your teachings at Tuck? I lecture on governance issues in my second-year courses on corporate finance, governance, and takeovers, as does Karin Thorburn in her very popular M&A course. Governance issues are covered in other Tuck MBA courses as well, such as private equity and corporate communication. Understanding governance is crucial for anyone working in investment banking and consulting, as well as in startups, private equity, and entrepreneurial finance positions.